This is where to find the results articles of ARRL contests, along with links to the scores database and log-checking reports. Please bear with us while we transfer old contest results data to the new site; we are working on it as quickly as possible. 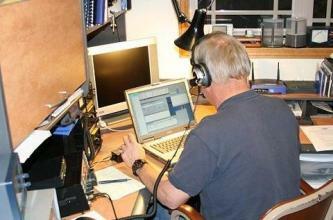 See http://uhfcontest.org/ for the non-ARRL 3rd-party event that was held.